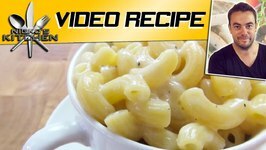 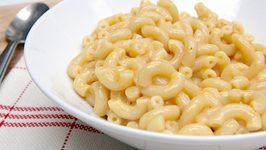 A favorite with kids and college students, this single serve macaroni and cheese uses such simple ingredients to create one creamy, cheesy and quick macaroni and cheese! 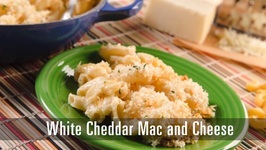 I love that this recipe comes together in under 10 minutes tops and is just as cheesy and comforting as a stovetop version! 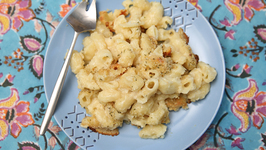 Even though this is a crazy easy recipe, you'll want to keep this in your stash! 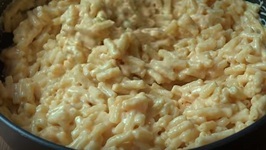 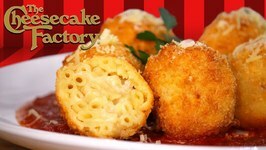 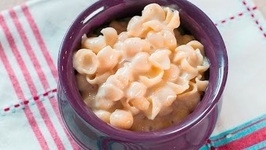 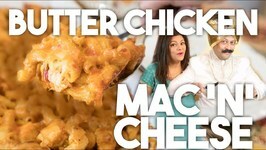 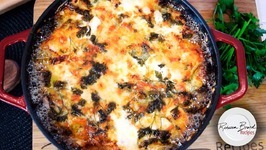 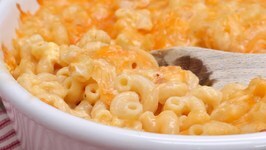 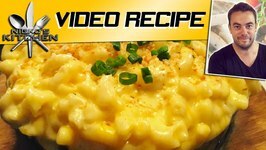 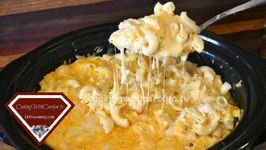 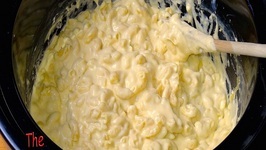 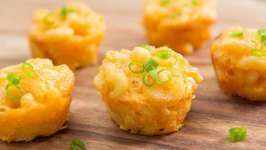 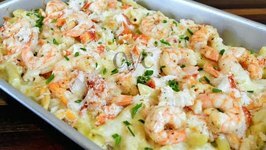 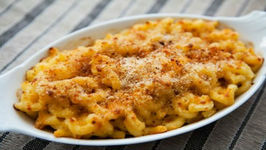 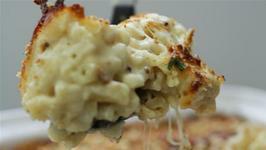 Please visit http://divascancook.com/macaroni-cheese-for-one-single-serving-recipes/ for directions.